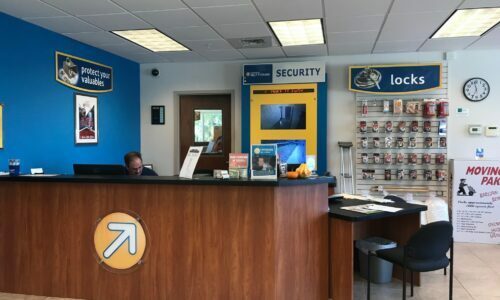 Located off University Parkway just East of US 301, Compass Self Storage in Sarasota, FL offers convenient access to a wide array of storage units for residents, business owners, and more. Free up space in your home by storing delicate documents in a climate-controlled unit, or enhance your small business with a spacious storage unit. 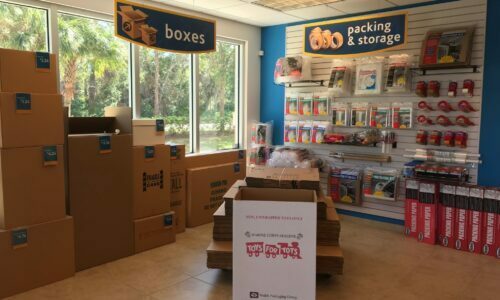 Students attending nearby Ringling College love our student discounts, which make it all the more affordable to pack and store belongings of all kinds. Our facility offers a wide array of storage units, fitting every need. They span many sizes, including everything from locker-sized units to units that offer upwards of 400 square feet of space. 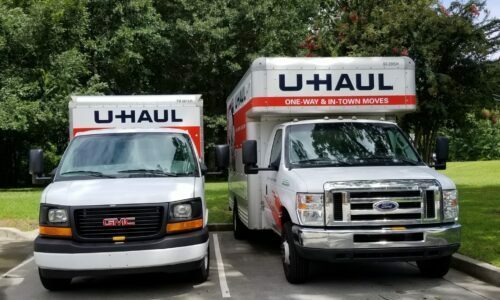 Get your move going quickly and conveniently with our on-site U-Haul truck rentals. Just rent a truck, unload your unit, pack up the truck, and you’ll be good to go! It’s okay if you don’t have everything upon arrival, as we sell moving and packing supplies right here. On top of that, we offer extended office and store hours for your convenience. Delivery Acceptance: Expecting deliveries? We’ve got your back with on-site delivery acceptance – and we’ll even deliver it to your unit. Full Canopy: Enjoy protection from the sun and weather while loading and unloading with huge, full-sized canopies. Rain or shine, we’ve got you covered. 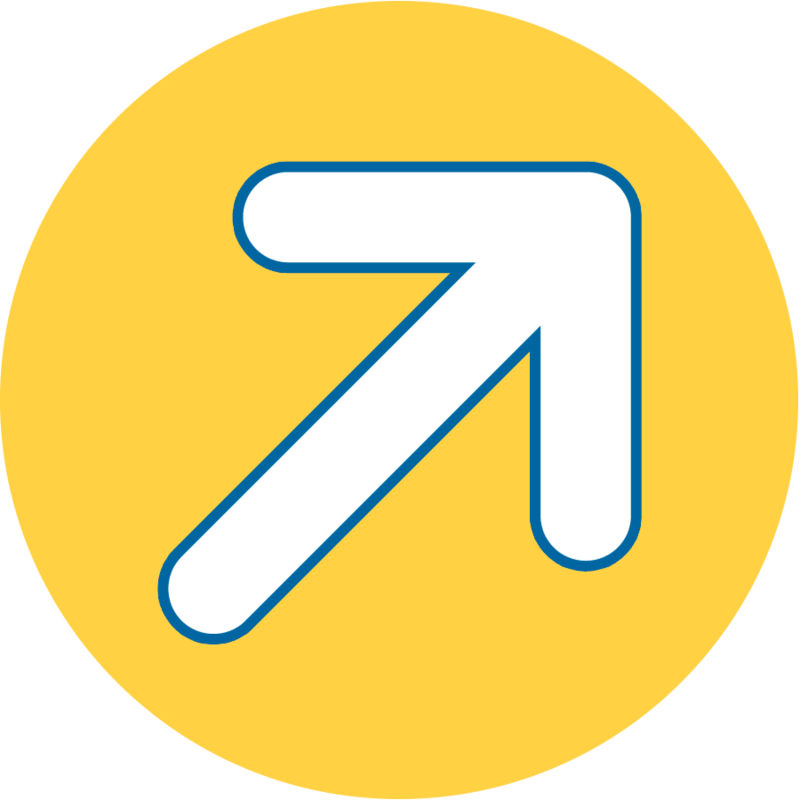 Drive-Up Access: Many of our units offer ground-floor and drive-up access, which is perfect if you’re coming and going often or plan to store bulky items. Monthly Leases: Enjoy the flexibility that you need with our month-to-month leases. Store your stuff for as long or as little as you’d like. 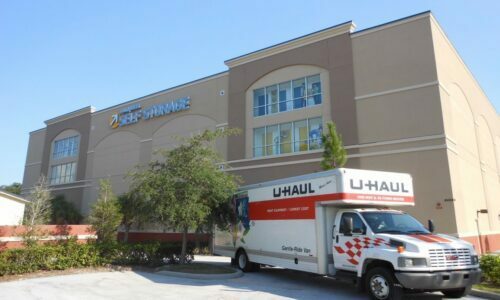 When more space is in order in Sarasota, FL, there’s only one name to trust: Compass Self Storage. Reserve your unit today!